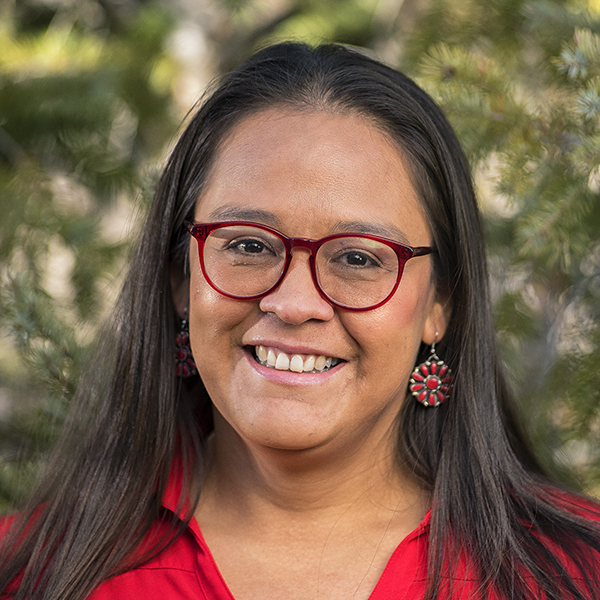 Jessica joined the Trust in 2016 as the Program Manager of the Native American Business Incubator Network (NABIN), which supports the growth of native-owned businesses. Jessica hopes to use her bachelor's degree from Arizona State University and MBA from the University of Phoenix to build an ecosystem for entrepreneurship in Native communities. She grew up traveling between Teesto, Arizona, her home community on the Navajo reservation, and the small town of Winslow, Arizona where she still lives today. Her teenage son Josiah plays sports year-round, so when she is not working, she spends her time watching football, basketball, or baseball.